We are located in Georgetown KY. We are part of the Elkhorn District of the Bluegrass Council, located in central Kentucky. 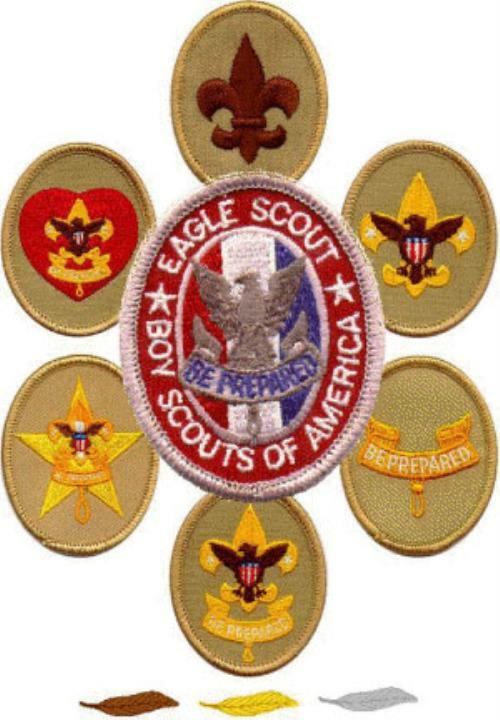 Troop meeting occur every Monday from 6:20-8:00 PM, August to June. Our troop meeting are held at the Georgetown Baptist Church, 207 S. Hamilton Street, Georgetown, KY. Our Charter Organization is with Georgetown Baptist Church, Georgetown KY. Boy Scout Troop 124 is the oldest Scouting Unit in Scott County KY, approaching 70 years. We hope you will come visit and experience some of the best Scouting our Boy Scout Troop has to offer. Interviewing Troops. What should you look for? Is there room for you as a leader or on the Troop Committee? Ask what trips they've had, and what they have planned. Do they do the same trips every year, or are they always trying something new and exciting? ASK the Scouts questions. Ask if they like the troop, and then ask WHY they gave that answer. Ask about camping fees or monthly dues. There are some troops that take extravagant trips every year and may run a program that is a bit costly for its members. In Troop 124, we believe in delivering a Quality Program, by applying the Journey to Excellence as it is meant to be: A scout needs to attend meetings regularly; camp often; develop a servant heart; participate in service project to our community regularly; participate in scout leader training; and to advance with Rank and Merit Badge's a Scouts needs to "know the material" and "demonstrate through knowledge and experience" what has been learned, so the Scout can teach the younger Scout's and pass the knowledge on to the next generation of Scouts and Scout leaders. Boy Scout Troop 124 delivers a quality program. Scouting is a Journey, not a destination. It is about the journey, experiencing the outdoors, fostering friendships and creating memories that will last a lifetime. 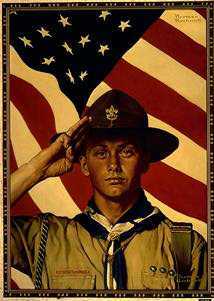 Our ongoing goal is to run a troop that operates in the way designed by the National BSA Council. We are "Boy Led / Adult Guided". The Scouts are in charge, the Scouts make the decisions, and Scouts choose our camping destinations. It is the goal of the involved adult leaders to make sure that we provide an experience that allows young men to truly understand what it is like to be a "boy scout". We have experienced good and steady growth over the last few years strongly attended by boys who come from all over the Georgetown Area tell us our "old school" approach is exactly what they are searching for. 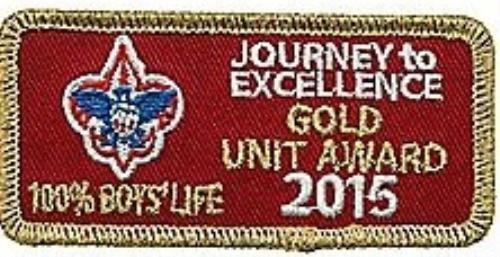 We welcome all boys who want to make friendships, have a sense of belonging, be adventurous, learn new skills, be part of a troop to promote achievement in young men, and want to live by the scouting ideals: Scout Oath, Scout Law, Outdoor Code, Leave No Trace, Scout Slogan and Scout Motto. If this sounds like something you (or your son) would be interested in, PLEASE feel free to stop by and visit us any Monday night at 6:20 PM (August to June).